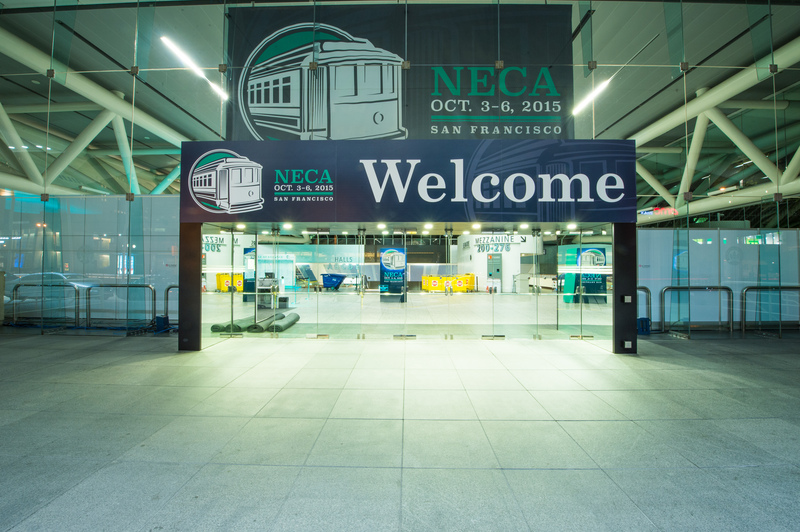 Welcome to NECA 2015 San Francisco! You have arrived at the electrical construction industry’s No. 1 event of the year — The NECA Convention and Trade Show — an exciting mix of opportunities for education, inspiration, networking, and fun! 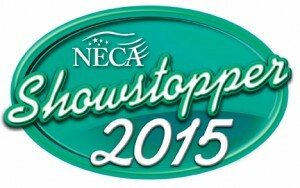 For all the information you need, go to www.necaconvention.org. There, you’ll be able to view a full schedule and get to know your way around San Francisco. NECA will kick things off by hosting the opening reception at the world-famous Exploratorium on Saturday night. Conventioneers and guests are invited to gather at a mad scientist’s penny arcade, an inventor’s funhouse, and an experimental laboratory all rolled into one eye-popping, playful place. Enjoy refreshments, delicious nibbles, stunning views of the Bay, camaraderie, and, of course, endless exploration! The Opening General Session will feature Sal Kahn, founder and CEO of the Khan Academy, a not-forprofit organization with the mission of providing a free, world-class education to anyone, anywhere. And endurance swimmer, broadcaster and noted swimmer Diana Nyad is sure to impart some valuable lessons during the Closing General Session. Preconvention workshops start on Saturday. Other meetings to attend include the NECA Business Development Meeting (Saturday), the Women in NECA Roundtable (Monday) and the NECA Student Chapters Job Fair (Saturday). Educational tracks include business management; labor relations (new this year! ); leadership and communications; project management; standards and safety; and technology, process and innovation. If you’re ready to take in a rousing concert and dance the night away, the Warfield is the perfect spot. Join us Tuesday night at our Closing Celebration for an exclusive concert by chart-topping musician Kenny Loggins. Seating and an open bar will be available. Don’t forget to share your experiences while in San Francisco, use the tag #NECA15 on Facebook, Twitter, Instagram and Flickr. We hope you enjoy your stay in San Francisco and get the most out of NECA 2015 San Francisco. See you around! With so much to experience at NECA, US Builders Review has pulled together some can’t-miss highlights. The industry’s biggest and brightest event features countless workshops, exhibitions, product showcases, networking opportunities, dynamic speakers and so much more. The 2015 NECA Convention and Trade Show kicks off Saturday, Oct. 3, and runs through Tuesday, Oct. 6, at the Moscone Center South in San Francisco. The industry-leading event features countless workshops, exhibitions, product showcases, networking opportunities, dynamic speakers and so much more. With so much to experience at the industry’s biggest and brightest event, US Builders Review has pulled together some can’t-miss highlights. Opening Reception at the Exploratorium Museum – Saturday, Oct. 3, 7:15 – 9:30 p.m.
One of San Francisco’s landmarks, newly relocated at Pier 15, the Exploratorium Museum offers more than 650 interactive, educational exhibits about science, art and changing human perception. NECA invites attendees to come see the wonders at the Exploratorium. Attendees will experience the exhibits firsthand while enjoying hors d’oeuvres and live entertainment, all with waterfront views of San Francisco Bay. Closing Celebration at The Warfield Theater – Tuesday, Oct. 6, Doors at 7 p.m. – Concert at 8 p.m. The Warfield is one of San Francisco’s largest historic concert venues. With 2,300 seats, the venue has hosted thousands of notable artists over the years. This year, NECA invites attendees to round out their convention experience with a concert by chart-topping, Grammy-award winning musician Kenny Loggins. Student Chapters Job Fair – Saturday, Oct. 3, 3:30 – 5:30 p.m.
With unprecedented labor shortages across the country, the importance of finding young talent is pressing for NECA contractors. 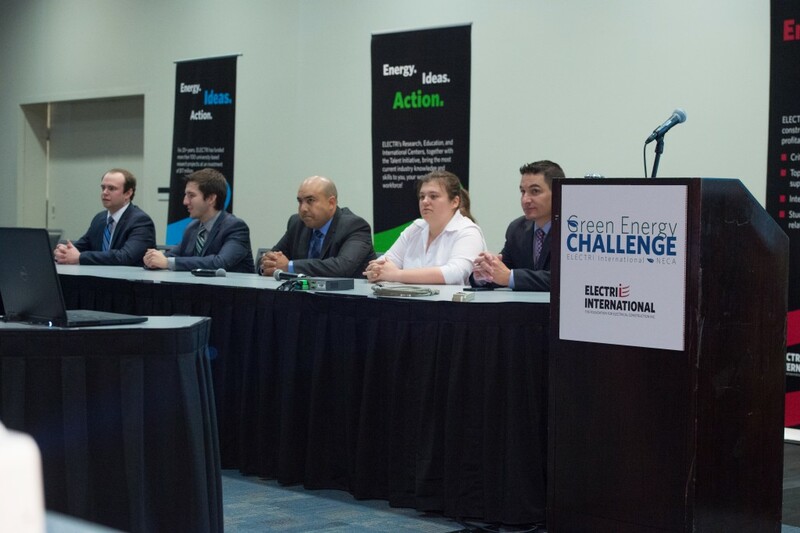 Following the Green Energy Challenge Student Competition – another event well worth stopping by to see Saturday – is NECA’s second annual job fair, part of the Student Forum at the 2015 Convention. NECA invites contractors looking to find everything from interns to part-time and full-time positions to attend this event and meet some of the most talented students from around the country. Safety Roundtable – Sunday, Oct. 4, 8 – 10 a.m. If there’s one hallmark of a NECA contractor, it’s the dedication to keeping employees safe on the job. This is the sixth annual Safety Roundtable. The two-way discussion opens the dialogue between NECA’s safety-related activities and the needs of contractors across the industry. The safety roundtable is moderated by Michael J. Johnson, executive director of standards and safety for NECA and Wesley Wheeler, director of safety for NECA. Before the roundtable discussion, Johnson and Wheeler, as well as James T. Dollard, Philadelphia Electrical JATC, James McGowan, Quanta Services, and Palmer Hickman from the electrical training ALLIANCE, will offer in-depth safety trainings with five pre-convention workshops held Friday, Oct. 2, and Saturday, Oct. 3. Women in NECA (WIN) roundtable – Monday, Oct. 5, 2 – 4 p.m. WIN supports the professional development of women working in the electrical industry through education and networking events. The organization encourages more women to explore careers in the electrical industry. The annual WIN Roundtable is an open forum and chance for women from the executive level to newcomers to the industry to connect. A joint reception with NECA Future Leaders will be held immediately after the WIN Roundtable. New leadership and communications workshops – Saturday, Oct. 3, 8 a.m., 1 p.m.
Attendees can benefit from a range of pre-convention and convention courses, covering a broad scope of topics from labor relations and business management to leadership and professional development. New this year is a series of workshops by Alice D. Domar, Ph.D., a leader in the field of mind/body medicine. Her research focuses on the relationship between stress and medical conditions, as well as the impact of lifestyle habits on mental and physical health. Domar will offer research-driven insight and practical exercises in physical and psychological strategies to reduce stress. Sunday, Oct. 4, 10:30 a.m. – 5 p.m.
Monday, Oct. 5, 10:30 a.m. – 4 p.m.
Tuesday, Oct. 6, 8 a.m. – 1 p.m. The Showstopper Showcase is a leading awards program sponsored by NECA and ELECTRICAL CONTRACTOR Magazine. This ongoing display at the convention draws people from around the world. The Showstopper Showcase exhibit, found on the trade show floor, presents new products and services that have been available in the electrical market since Jan. 1, 2014. The product selection is completed by a panel of independent, expert judges from the industry. This display is a must see because all of the award-winning products and services are designed to help electrical contractors improve efficiency on the job. 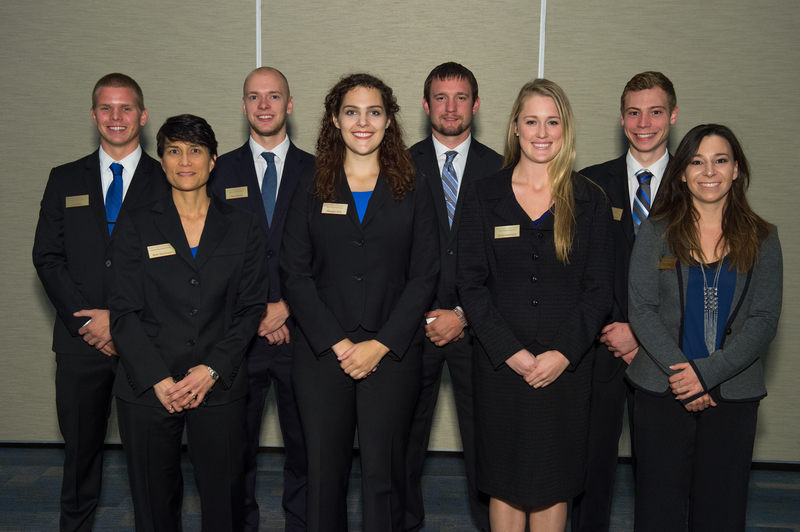 Get the most out of NECA 2015 – Chapter Managers explain how. US Builders Review turned to local chapter managers at the top of their organizations to gather advice on how to navigate the industry’s most talked about event. With hundreds of exhibitors on the trade show floor, educational sessions, new product demonstrations, speakers, networking events and so much more, the amount to do, see, hear and experience can be a bit overwhelming.